A web browser is not modern just because it is based on WebKit. in fact, there are other engines that are equal to or better than WebKit. 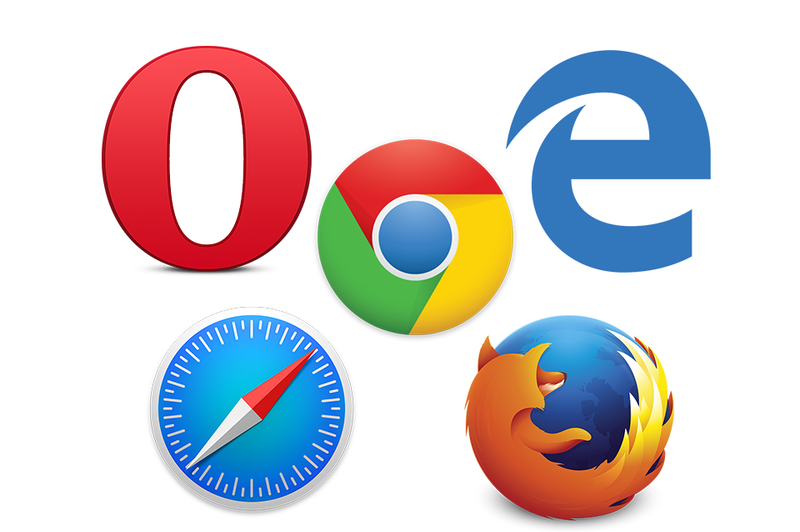 The other day, I was talking with some of my students and several developers about modern web browsers. However, there is not a solid explanation on the things to consider in order to call a web browser “Modern”. Most of the answers were leaning towards these determinations: “It has to be WebKit based”, “Everything but Internet Explorer” or “Has to support HTML5”. 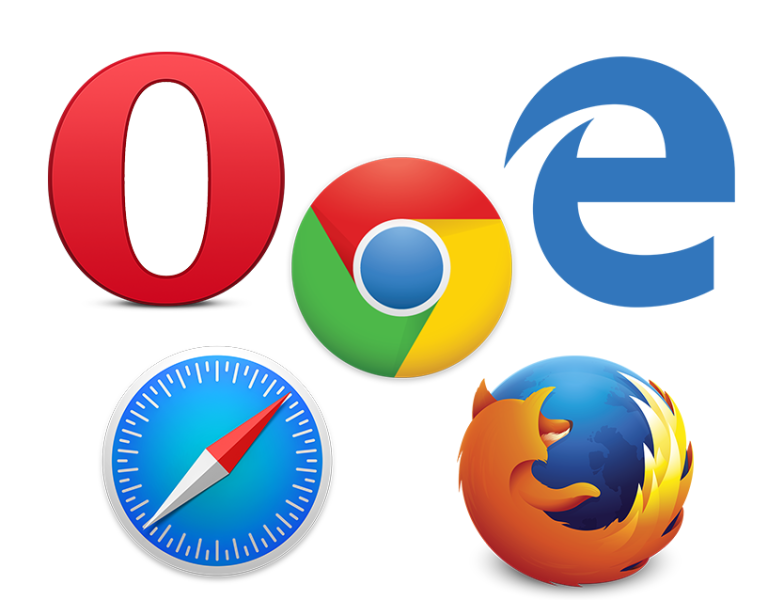 However, there is more than meets the eyes when it comes to web browsers. in this post, I will discuss the features that a web browser should have, in my opinion, for it to be considered modern. A modern browser has to update itself without the need of the user to download the new version and install it. This is probably the most important feature because it avoids the dangerous version fragmentation of web browsers. A modern browser should be able to ship new features as soon as they have it available. The update cycle should take days, weeks, months, but not years. That way, the developers can work with those new features using “feature detection” without having to wait years to be supported cross browser. In a modern web browser, you should be able to use features like querySelector, querySelectorAll, etc. As the living standards constantly changes, I don’t think that web browsers are going to be supporting everything in HTML anytime soon. The browser should not depend or require features implemented in EI only browsers. For example, the event manipulation should be via addEventListener, instead of attachEvent. The web browser development team should communicate in posts about future features and implementations in the browser. They should be ready to answer questions to the community and working with feedback provided by developers. A web browser is not modern just because it is based on WebKit. in fact, there are other engines that are equal to or better than WebKit. So, categorizing all the WebKit based browsers as modern and leaving out the rest is wrong and should be avoided. For example, Chrome is technically not a WebKit based browser anymore since they forked the project and create Blink. I hope this give you a better idea of what I personally think is a mobile web browser. Also, it helps new developers and designers to have an idea of a modern web browser and it’s features. Finally, I would like to know how do you examine a web browser in order to call it “Modern”.